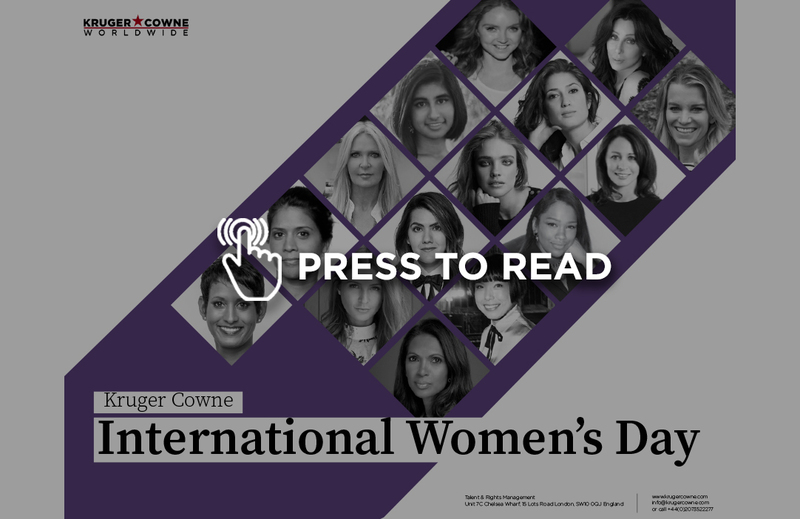 International Women’s Day is just around the corner (March 8th) – we are taking this moment to celebrate some of the achievements by a number of the incredible women we proudly represent. Our brochure (see below) highlights many of the social, economic, cultural and political achievements of these women, covering women’s rights, empowerment, activisim, philanthropy, anti-sexism and anti-discrimination. These women are board members, business leaders, business owners, cultural icons and for a many number of reasons, brilliant role models.